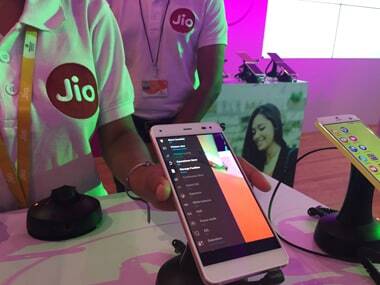 India Ratings said, in July 2018, Reliance Jio added 11.8 million mobile subscribers, led by the relaunch of RJio’s 4G feature phone, while other telcos reported flat subscriber growth. The clearance from the tribunal was the last leg of official approvals after the DoT cleared the merger. Talking about pricing or tariff, Soni said the average tariffs have been on the decline from the last four to five years. 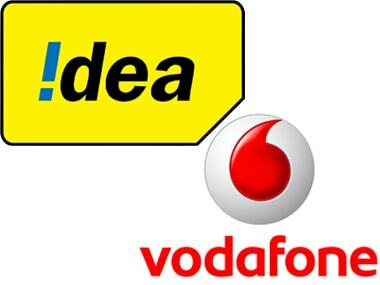 Idea Cellular said the transaction is expected to close in 2018 subject to customary approvals. Mergers and acquisitions beyond a certain threshold require approval of the Competition Commission of India (CCI), which keeps a tab on unfair business practices across sectors. 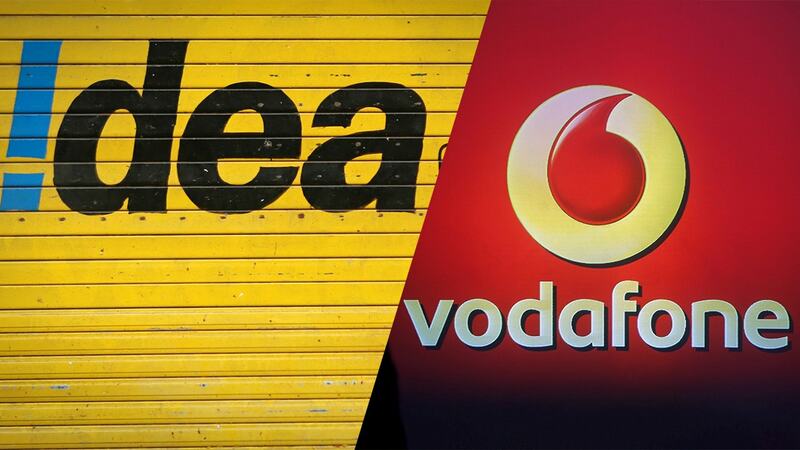 As per the deal Vodafone will hold 45 percent in the combined entity while Idea promoters will hold a 26 percent stake.